Prodestur Segovia Turismo has created a Film Comission from which any audiovisual production company can have the necessary help to carry out their filming. In this way it is intended to promote the province of egovia and the audiovisual industry itself. 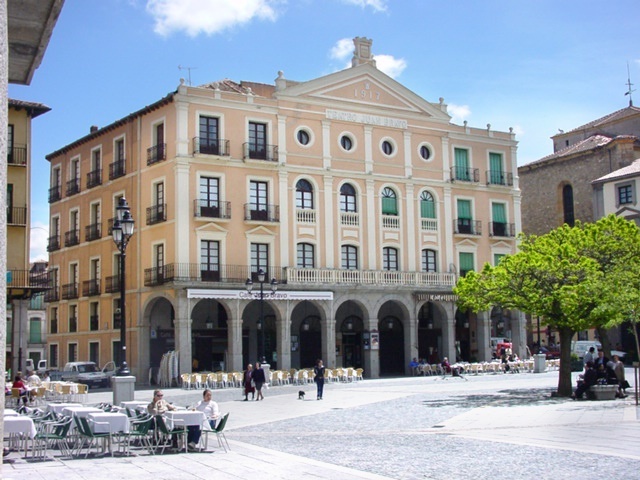 It is a virtual office where we have a wide variety of free services for audiovisual production in Segovia. 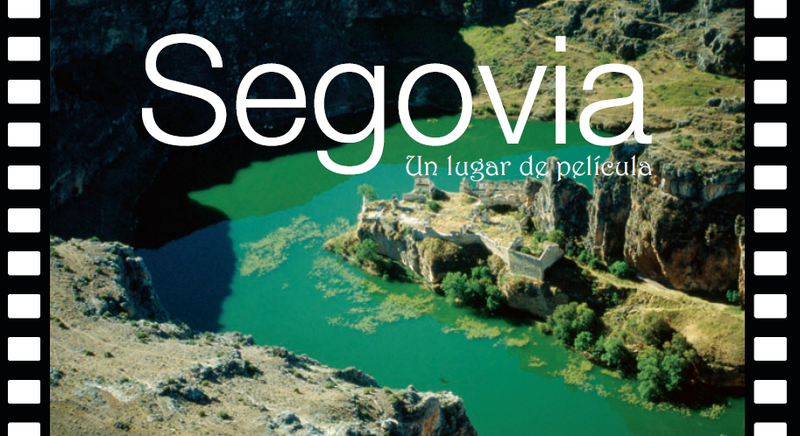 International promotion of the audiovisual set of the Province of Segovia. Advice, processing and streamlining of filming permits. Location database and help service. Directory of companies of the audiovisual sector in Segovia and other services. Filmography of Segovia Capital and Province. Support to the producer during the shooting time.